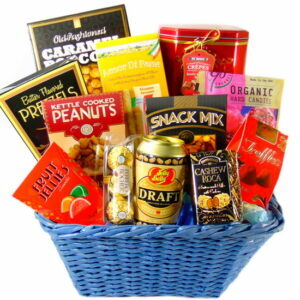 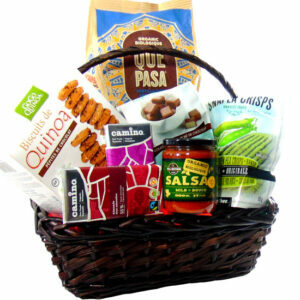 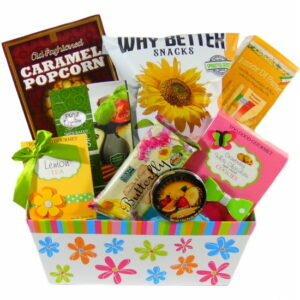 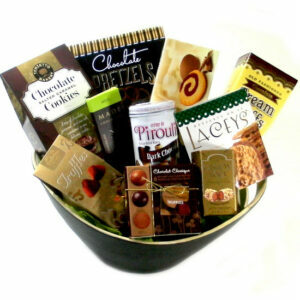 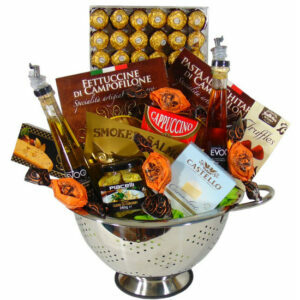 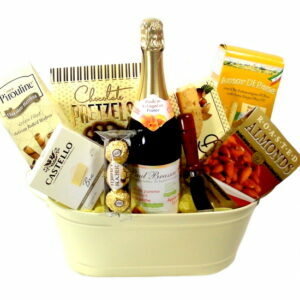 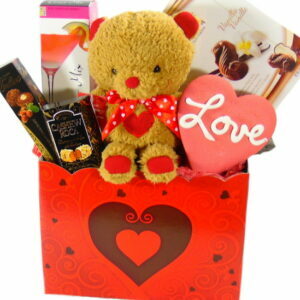 Gift baskets for all your special occasions thought-out the year. 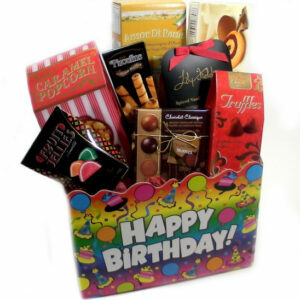 Newborn, Birthday, Anniversary, Get Well Soon, Thank You, Sympathy and many more. 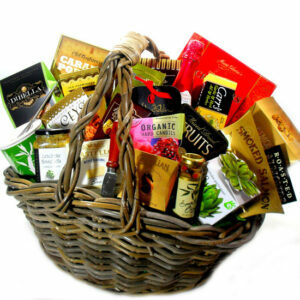 Connecting you with your family, friends and coworkers from anywhere in the world to Toronto Canada. 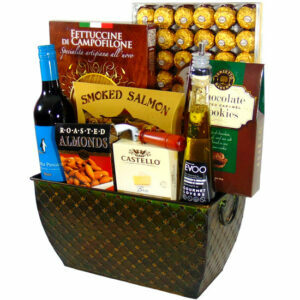 Send your best wishes messages with one of our unique Gourmet, Spa & Baby Gift Baskets, Toronto Free Delivery.